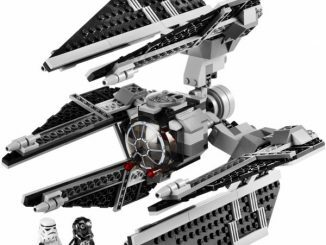 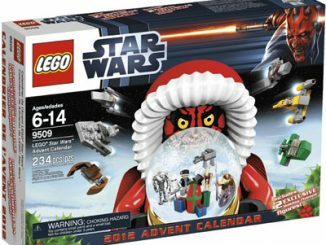 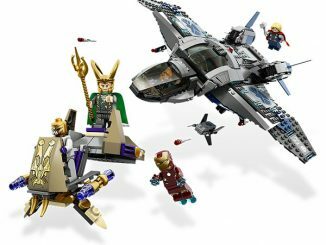 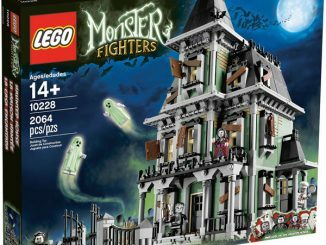 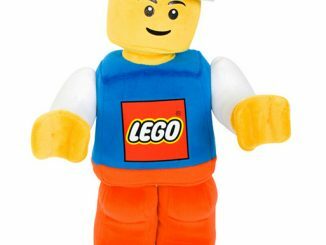 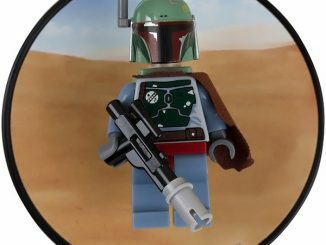 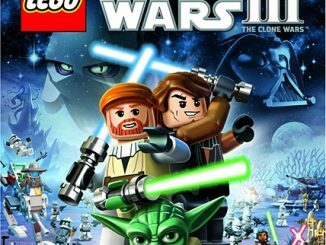 We show a lot of LEGO stuff here at GeekAlerts; some new releases some not. 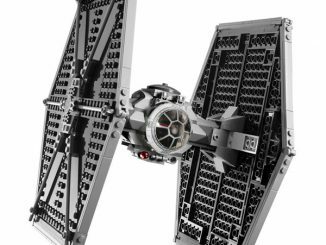 This LEGO Death Star isn’t a brand new release, but it is a LEGO Exclusive with over 3,800 pieces and an excellent recreation from LEGO. 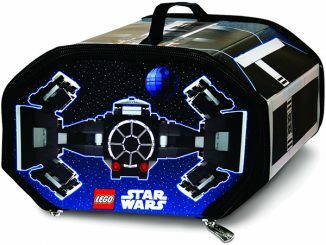 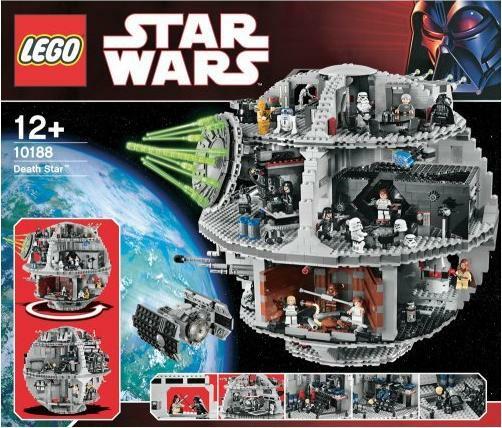 This Death Star is sure to be an exciting build with 24 minifigures included; 6 which are exclusive to this set only. 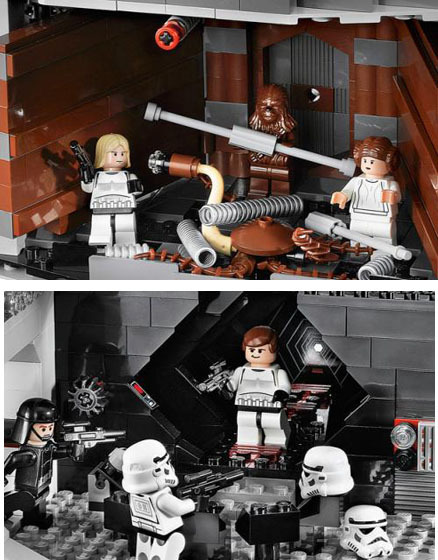 Enjoy many of the Death Star’s classic rooms: Imperial conference chamber, TIE Advanced hangar bay with moving launch rack, Trash compactor, Emperor’s throne room, Superlaser control room & target monitor, Droid maintenance room, Detention block and much more. 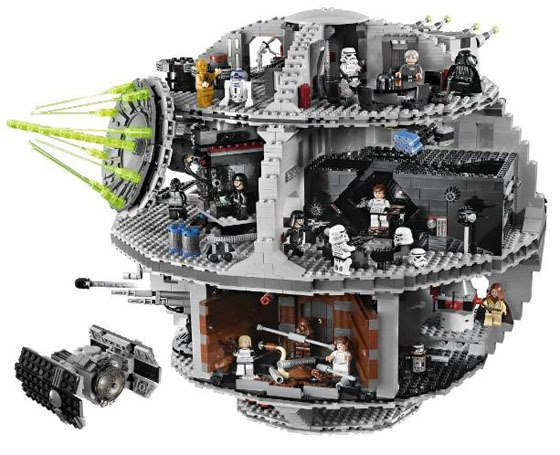 It can be hard to find, but right now you can purchase this exclusive LEGO Death Star at LEGO for $399.99 and at Amazon.com from $375. 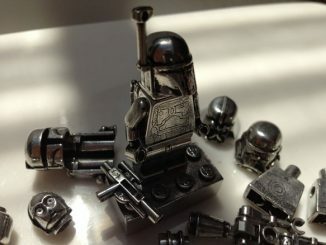 You think 3,803 LEGO pieces is a lot, checkout this 10,000 piece Sandcrawler.